Search Engine Optimisation: The right phrases and background programming used throughout your website to ensure your website is performing well within the free search listings. Site Audits: Websites built with structured, search-engine friendly code give your website the best chance in the search rankings. We take a look at your website to give it the best chance in your marketplace. 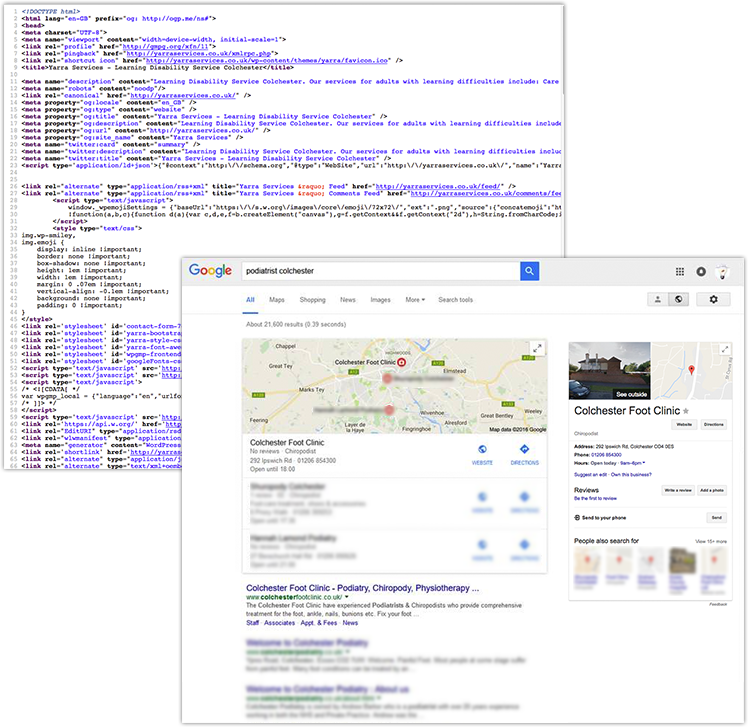 Google Adwords: Our Colchester-based team will create targeted Google marketing campaigns designed solely to bring customers to your website. 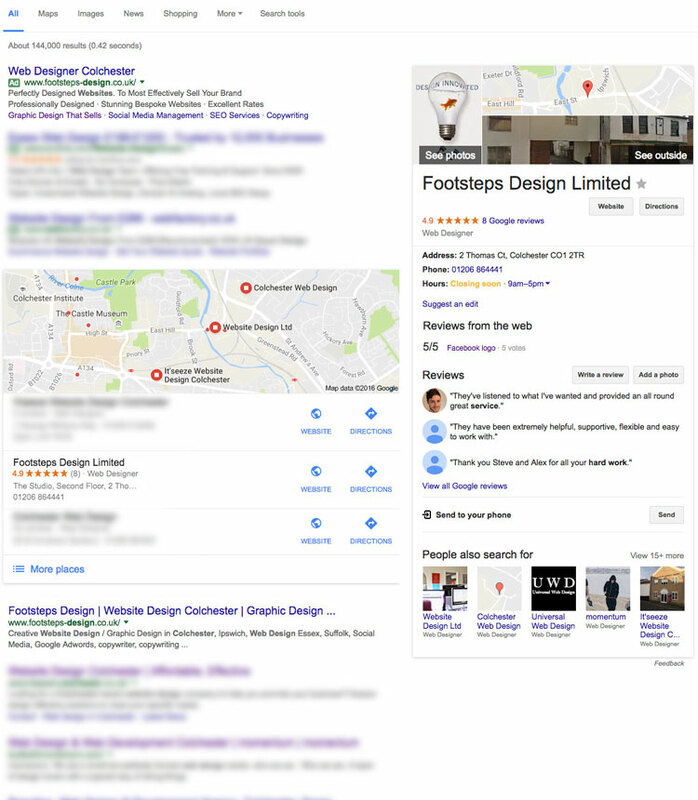 Google Remarketing: Fantastic banner ads displayed at the top side or throughout other websites that subtly follow your clients around – they’ll think you advertise everywhere! Titles, headings (H1, H2), market-based described images (alt tags), correctly written content advice. All designed to get your website to the top of the page. Search-engine friendly website design and programming give your website the best chance in the search rankings and builds on its ranking daily. We can look at your website and advise on the best way to start you moving to the Google Page 1 slot. On-site link distribution, keyword focusing do you have these? The content on your site should not only inspire your clients to react, but be relevant to your business. Google loves relevant websites. Google Adwords: How much do You want to Pay for Your Clients? We design ads specific to the area/product we are promoting. This means we design the phrase, the ad and the landing page to ensure business for you. Properly placed market-centric phrases designed to bring customers to the vital pages on your website. The webpage must represent the Google ad. Real people with real advertising knowledge deal with your campaigns. We’re not about report writing, we expect two way feedback to enhance every campaign. Our campaigns are well research and discussed with you to make sure we’re attracting the clients you want to attract. We avoid wasted clicks and design the campaign to your specific needs. When somebody is searching online for a product or service, they will visit an average of 5 websites. 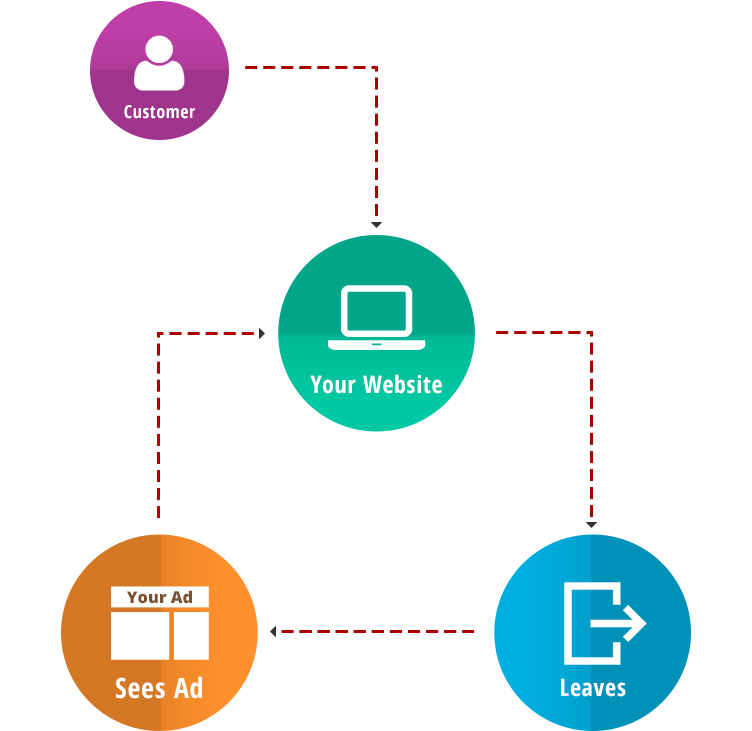 When they leave your website what is to stop them forgetting about you... Google Remarketing. With Google Remarketing you can re-target those who visited your website by placing your adverts on other websites they visit. These image-led ads are eye-catching images and key phrases that draw people to specific pages on your website. Google Remarketing is a relatively inexpensive addition to a well-designed Google Adwords campaign. Their help with our google campaign has also made SEO much less of a headache than expected and we are charging up the ratings now thanks to their continued hard work! Can't praise these guys highly enough... I have worked with them on several projects over the years and the service is always first class. The ideas are very innovative and their quality design has put us ahead of the competition yet again.. special thanks to the help and advice given to us by Alex regarding our fantastic new website. The professional but friendly service makes management of all ongoing projects super easy and there is always someone on hand to help if, like me, you are not particularly 'techy' because they will always go the extra mile to ensure everything is as clear and simple to use as possible. Their help with our google campaign has also made SEO much less of a headache than expected and we are charging up the ratings now thanks to their continued hard work!